Cool news! Apple is giving away free copies of Rules! through it’s Apple Store app. 1) Download the Apple Store app from the App Store. 2) Open the Apple Store app and tap the “Stores” tab. 3) Scroll down to find the Rules! promotion. 4) Tap on the promotion and follow the instructions to redeem your free copy of Rules!. 5) Close the App Store app and wait for Rules! to download to your home screen. That’s it! 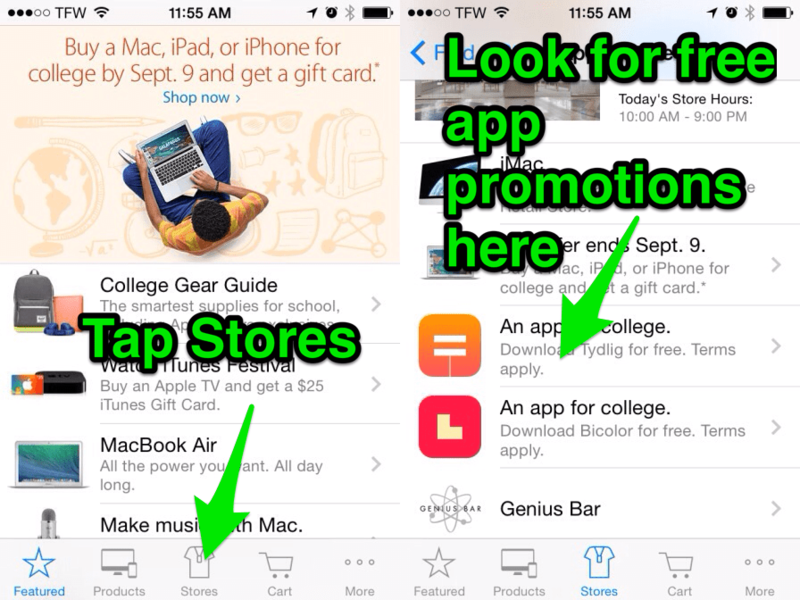 Here are some images of what you’ll see once inside the Apple Store app. Enjoy your free copy of Rules! and check out more AppChasers sales here.